We believe that health cannot be achieved with a cookie-cutter approach. Each person that walks through the door of our clinic is unique. With your needs in mind we take the time to develop an individualized treatment plan, treating the whole person and recognizing that all aspects of your health—physical, emotional, and mental—are inseparably related. When you’re getting the individualized support to make changes that are in alignment with your own values, that work within your life and your lifestyle, making permanent changes becomes something absolutely within your reach. The doctors at ENHC educate, present choices, and then empower you to find your unique path to health. We are not only physicians but also health educators and coaches who can help introduce you to new ways of caring for yourself. At your first appointment, which will be about an hour, we talk about you, your history and your health goals. We do physical exam and recommend any lab work we think should be done. We then present you with options for where we head next. At your own pace, we challenge “I can’t,” and explore what is in your control. We use our knowledge and expertise to give you the tools to implement changes in your life. It is our job to not only identify what is out of balance, but also to walk you down the path of regaining balance. We never present you with a laundry list of things you can’t eat or supplements you must take. Sometimes we cannot make a condition go away entirely. But by decreasing the overall stress on the system, we can decrease symptoms and discomfort, while increasing your energy and improving your outlook. Some goals of healing are waking every morning more energetic, having enough energy to make it through the day, and either relieving or resolving symptoms completely. You will most likely have several follow up visits of 30-45 minutes. Number of return visits will be determined by the severity of your health condition and your response to treatment. 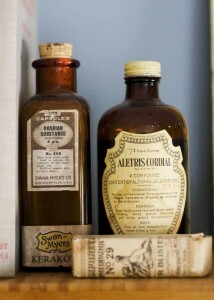 Although patients often feel better quickly, naturopathic care is about treating both symptoms and causes of illness. 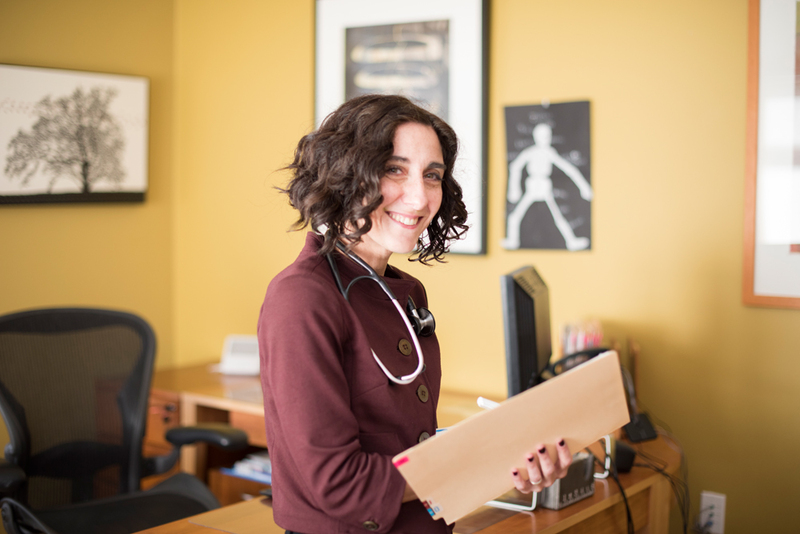 And although our goal is to identify and treat patients swiftly and effectively, as a rule naturopathic medicine is not a “quick fix, take a pill” approach to health care. If you are coming in for both Naturopathy and Acupuncture, it is likely that your first visit will not include an acupuncture treatment. In order to address each patient’s needs comprehensively, the full hour is needed to gather information and formulate a plan. Please see Treatment Services for more information about what specific tools we have at our disposal. If you are interested in acupuncture only, your first visit will be from an hour to an hour and 15 minutes long with about 30 minutes of intake and a treatment lasting about half an hour. Follow up visits are 45 minutes to an hour. Often people ask how many visits they will need for the acupuncture to work. The truth is that it varies from patient to patient. Although in some cases, significant relief is obtained from one or two treatments, the effects are cumulative for most conditions. You can usually expect to start with a series of 8-10 treatments. Please see Treatment Services for information about the philosophy and logistics of this modality.